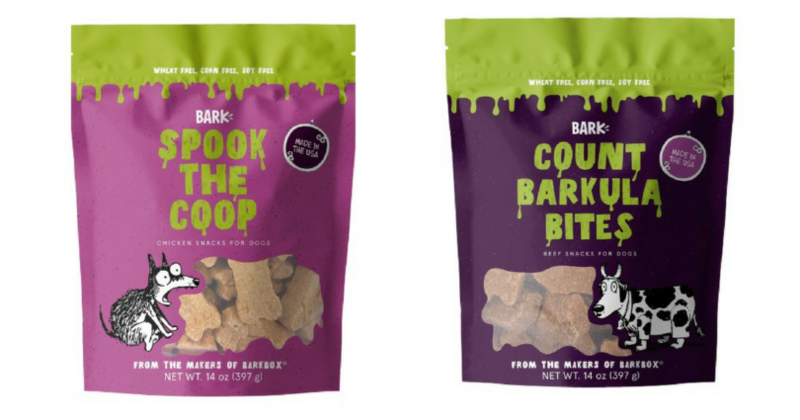 KILLER Deals on Bark Halloween Treats! 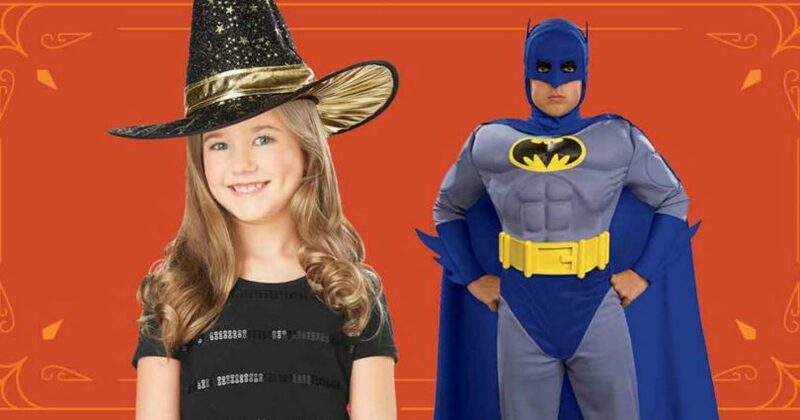 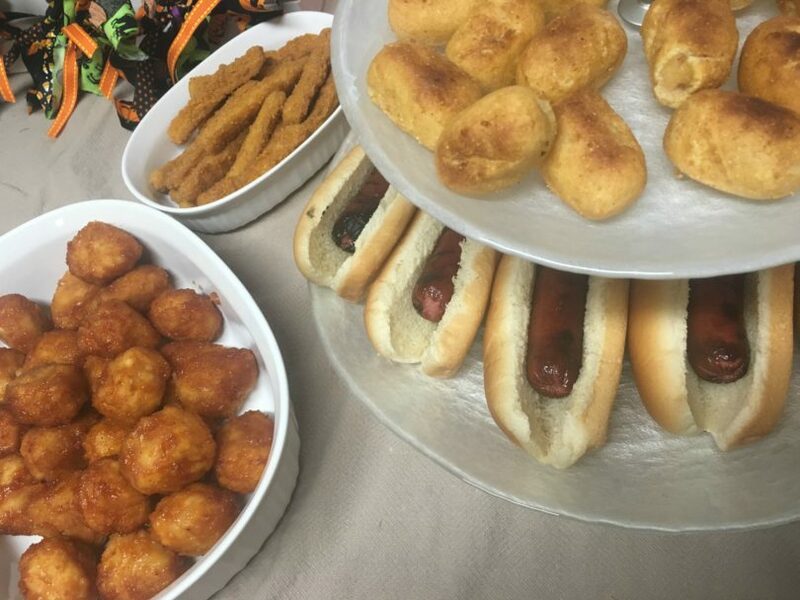 FREE Trick or Treat Paw Patrol Event at Target on Saturday! 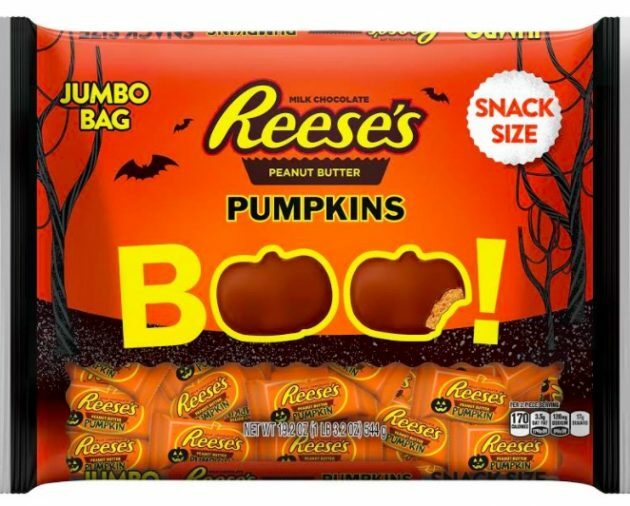 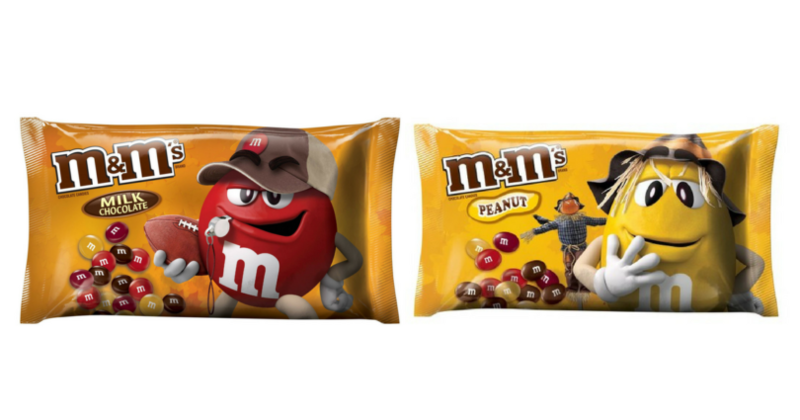 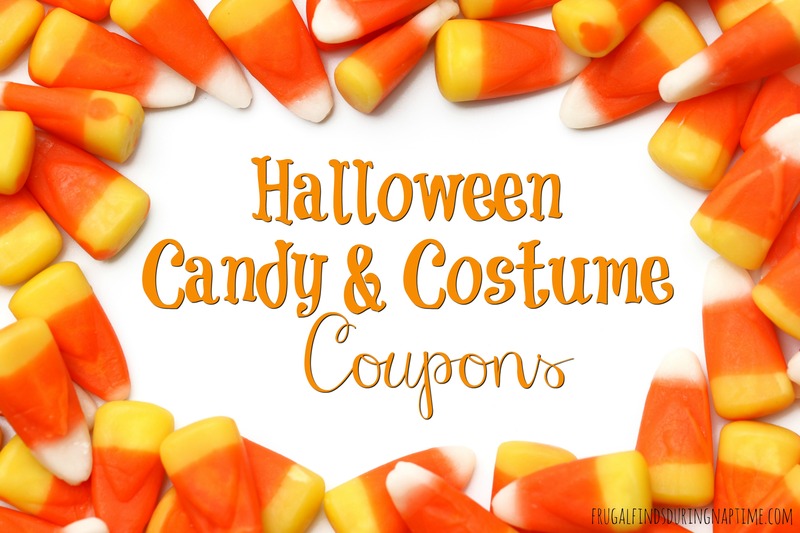 FREE Bag of Reese’s Peanut Butter Pumpkin Candy (after rebate)! 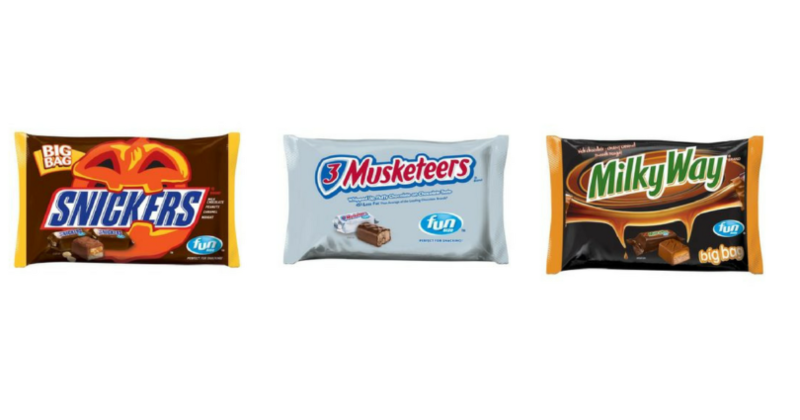 Big Bags of Mars Halloween Candy $2.50 (reg. 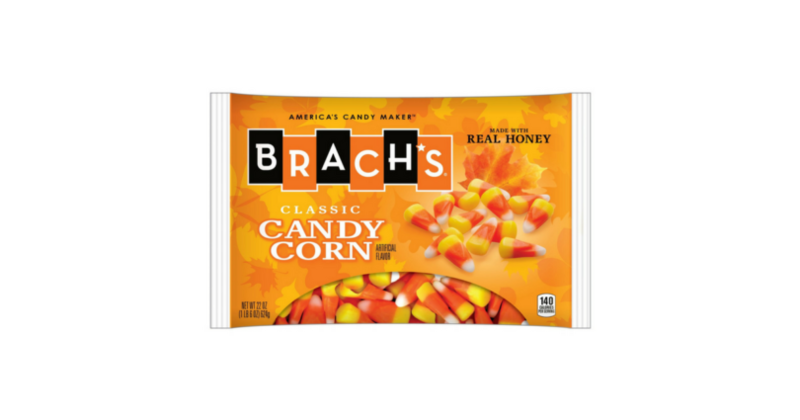 $5.49) at Target! 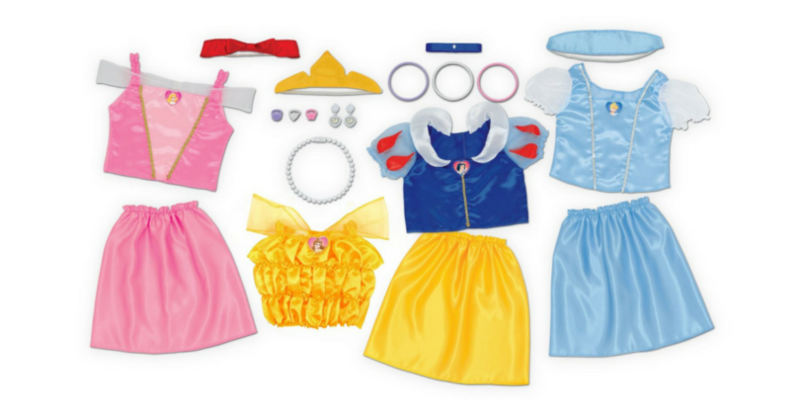 Disney Princess Dress Up Trunk $29.99!